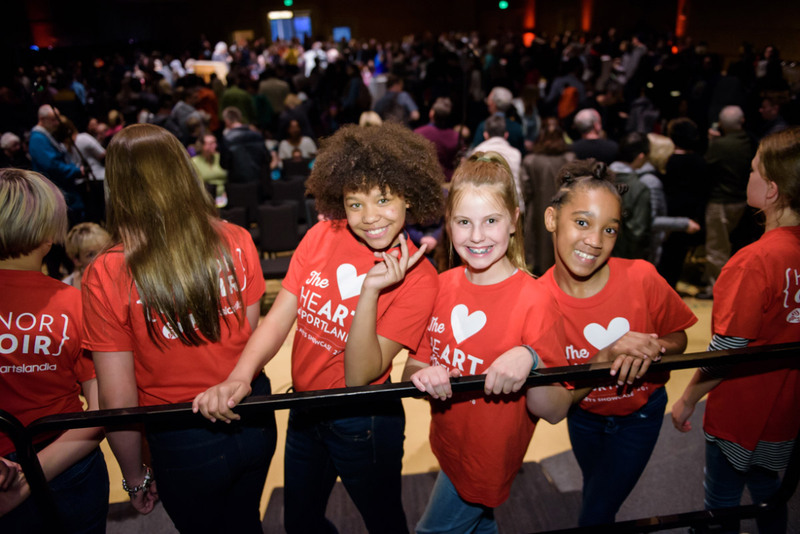 The Museum and Portland Public Schools have been working together for nearly 100 of the Museum’s 125-year history—providing educator resources, facilitating field trips, and for the past three years collaborating on The HeART of Portland, a Portland Public Schools (PPS) arts showcase. 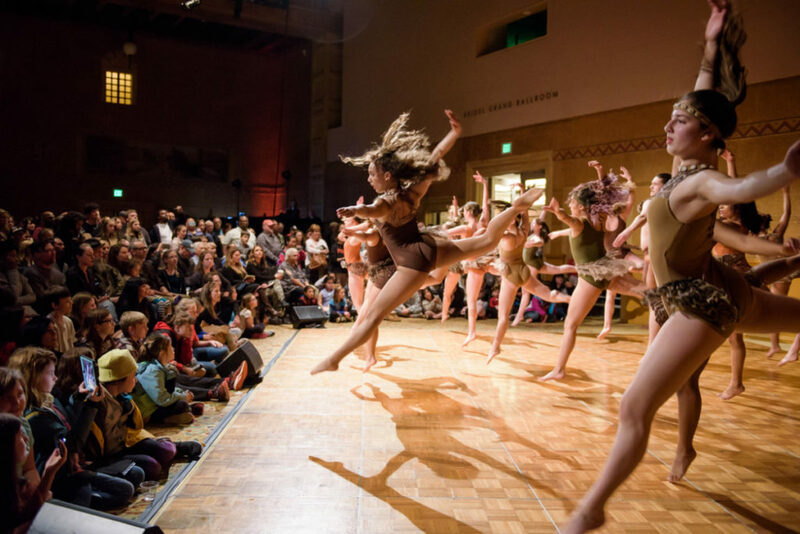 Launched in 2015, the event is a way to recognize the positive impact of the Portland Arts Tax and honor the educators and students who are at the heart of the arts programs across the district. This year’s event on April 11, 2018, drew nearly 1,000 student artists, performers, parents, teachers, and community members. Every PPS art teacher selected one visual artwork, and nine music and dance performances were presented in the Kridel Grand Ballroom. The HeART of Portland is especially meaningful for members of the Museum’s Teacher Advisory Council, a group of educators across disciplines and grade levels (kindergarten through college) who collaborate with Museum staff to promote meaningful student and teacher engagement with the Museum and to support arts integration across the curriculum. Six hundred students also participated in a district-wide project connected to Common Ground: Photographs by Fazal Sheikh, 1989 – 2013, a photography exhibition that looks at the stories of displaced people throughout the world. 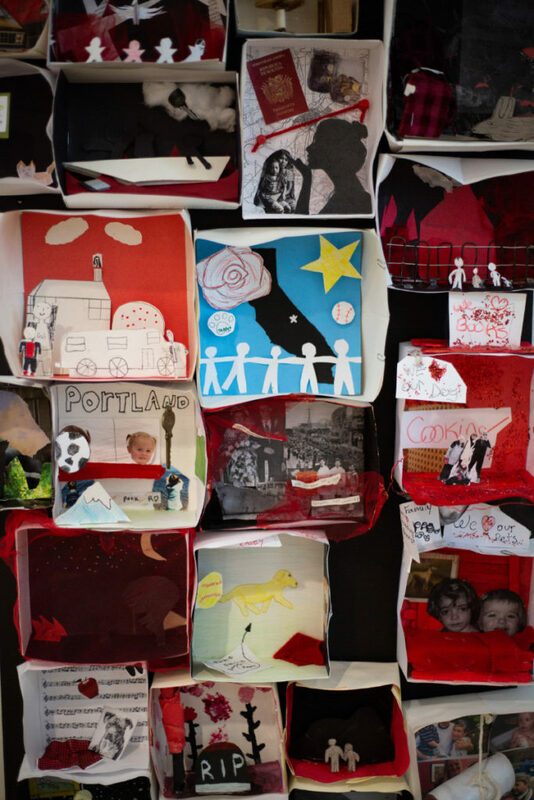 Students discussed experiences of displacement and reflected on their understandings of home, then created small shadow boxes in response to the prompts, “If I were leaving, I would take…” and “If I were leaving, I would miss…” The boxes are mounted in the HeART of Portland visual art exhibition, forming a beautiful and profound collaborative work by students of all grade levels. The Portland Arts Tax, passed in 2012, provides funding for at least one certified art teacher in every elementary school in Portland’s six school districts—91 teachers total. The Museum also receives general operating support from the Arts Tax, which is used to maintain and strengthen education and outreach programs and to further expand access to underserved groups across the region. The HeART of Portland visual art exhibition will be on view in the Miller Gallery, Mark Building, through April 22. Admission is free and open to the public during Museum hours. 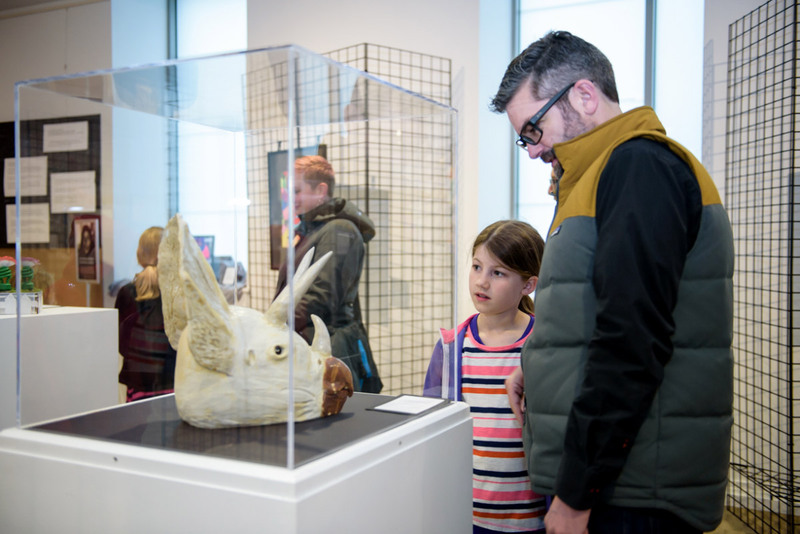 Join us for the closing day festivities: a Miller Family Free Day celebrating youth and education in the arts on Sunday, April 22, 10 a.m. – 5 p.m.